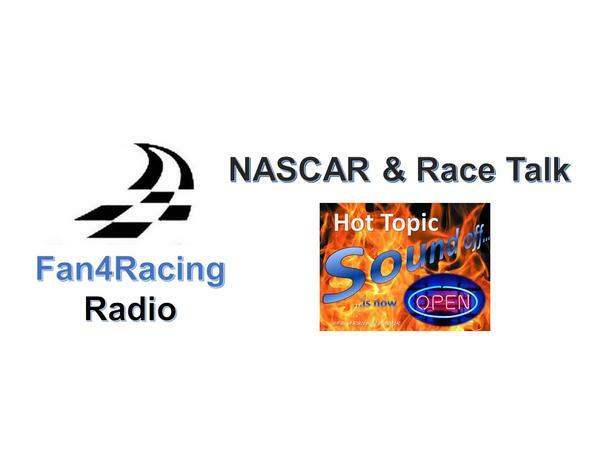 Join host Sharon Burton and co-host Jay 'MJ' Husmann this Monday night 8:30 to 10 pm ET as we bring fans the smartest race talk around on Fan4Racing NASCAR & Race Talk! We’re talking all the latest from the ISM Raceway in Phoenix with the Monster Energy NASCAR Cup, Xfinity, and Camping World Truck Series. We'll include updates from the K&N Pro Series, ARCA Racing Series and more. Our LIVE broadcast starts at 8:30 pm ET on Monday, November 12, 2018.